Fortunately, this STILL is not the reality. At present, the major telecom companies in India are pressurizing the Indian Govt. to pass laws that’ll allow them to treat each type of internet traffic differently. It essentially means that it’ll no longer be you as an user who decides what you want to browse on the internet. They instead want to control what, how and when you use the internet. Many pro-net neutrality groups and experts are linking net neutrality directly to freedom of speech — and they’re not wrong in doing so. Let’s talk about the music industry. 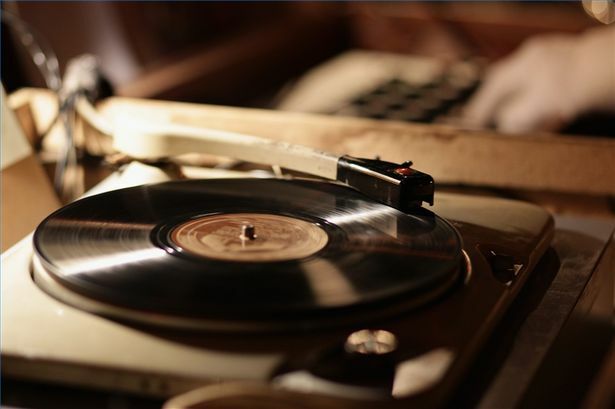 In the very beginning, the only way to consume music for people was to listen to musicians live. Then, recorders came. Those musicians heavily opposed the recorders and demanded a ban on them, etc. When they realized that they can sell recorded music, and could make even more money than only performing live, they turned 360-degree around on their opinion of recorders and promoted their own records! Then came the FM radio. Again, they opposed in the same way because people could listen to songs for free over the radio now without paying money. Again, later they realized that the FM radio actually helped increase the exposure of their music and as a result a lot more people started buying their records (so they could listen to them whenever they wanted to), and again, resulted in more revenue than before. They shut their mouths again. Then came digital storage mediums for music, like CDs, DVDs and USB flash storage devices. The difference this time was that people could copy the music files from one computer to countless others without making additional revenue for the music companies. No wonder they were hell bent against this as well. But some people still bought CDs and as accessing music got easier, it again resulted in increased revenue for them. Finally, file sharing and online music streaming services came, and the CEOs of those music companies, lying on heaps of money, went nuts because even though it meant huge for promising new artists to spread their music, it posed a threat to increase the height of the money-made-beds that they sleep at night on. They’re slowly finding their ways to extract money off this new medium as well. Talk about services like Spotify, and Google Play Music for example. The big problem is, however, they’ve become more and more greedy through all these years. So, even if a new innovation causes their revenues to drop by even 1% for 1 day, they usually go crazy about it. Choosing instead to resist innovation itself. How progressive does that sound? Clearly not so much. Something similar is happening regarding net neutrality in India. The major telecom companies like Airtel, Vodafone, Idea and Reliance, all owned by massively rich businessmen, have been used to people relying heavily on them and unthinkably overpaying them for basic services such as SMS (for example, 1200 SMSs, roughly 1.2MB of data, costs Rs. 63, roughly $1, on Aircel’s network!). When free alternatives arrived, like Hike, Line, WhatsApp and whatnot, these companies went crazy, even though using those services required buying internet packs (which aren’t cheap either) from them. Telecom companies only think of ONE THING: their own revenues! They don’t give a damn about public benefits, security or any of the other crap they utter trying to look pro-people. This is exactly why they become jealous when you can send millions of messages through WhatsApp in a month using a data pack worth Rs. 63 instead of sending 1200 messages using an overpriced SMS pack of the same cost. So, they’re demanding more money when you and I use such services, even when we’re already paying for the data usage! Not only that, companies like Airtel are coming up with so called platforms that let people browse some specific sites or use some specific apps for free if those sites or apps pay extra money to Airtel. 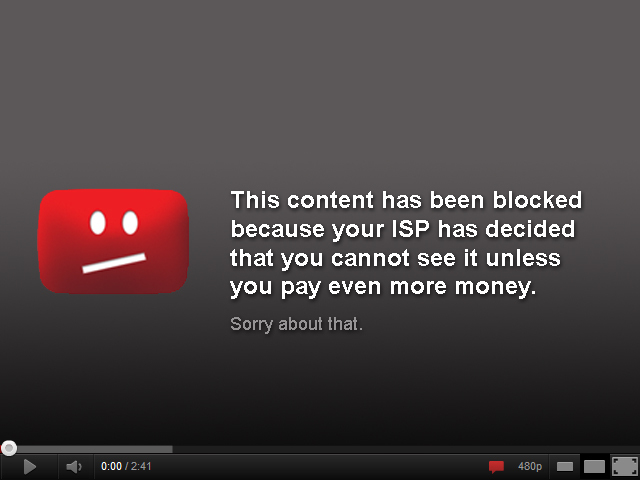 This creates massive discrimination among similar web services and poses a huge threat to net neutrality. Imagine, if Times of India has a deal with Airtel, Airtel would do everything to block access every other news site in India on their network. Scary! Right? If you go by the plans of these telecom companies, very soon you’ll have to pay additional money for every type of site you browse on top of your regular data cost. If you don’t pay, you’ll get a restricted internet. This’ll essentially kill millions and billions of little-to-medium known sites. Just imagine, if you’re doing an international video chat over Skype or Google Hangouts, you’re still paying your ISP for the incurred data charges, right? Why should they then demand even more money? Doesn’t that sound plain unfair? If they don’t care about public interests, why should you care about their revenue going down? Also, the telecom companies won’t allow any network communication through their networks unless that results in additional revenue for them. P2P file sharing (torrents) for example. 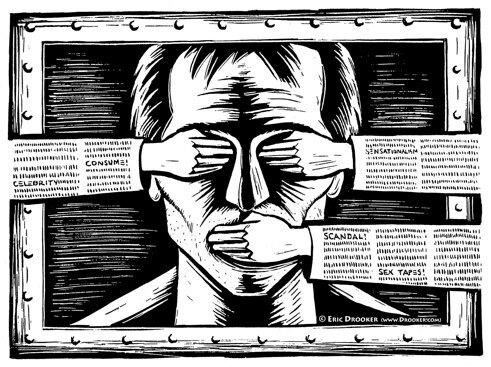 Very recently, our own Supreme Court of India has ruled in favour of freedom of speech on the internet and got rid of a highly misused law (66A) against freedom of expression on the internet, terming it as ‘unconstitutional’. So, we don’t have to lose our hopes just yet! In addition, there’s this petition on Change.org seeking 100,000 signatures (and is just shy of the number right now) from people who want to stand up for net neutrality. Now, it’s time for you to decide, whether you want the Government to treat the telecom operators and internet service providers as mere cable companies who should stay shut as long as they’re paid for their own services, or allow them to control which site you shop from, or which newspaper you read online. For way too long, you and I have been quiet. RISE!